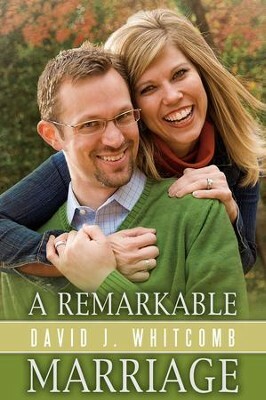 David Whitcomb in A Remarkable Marriage says the family is under attack. Every day Christian marriages break, homes crumble, and children are forced to choose between their parents. Whitcomb, pastor and experienced marriage counselor, explains how you can shield your marriage and your home from the destructive pressures without and within. 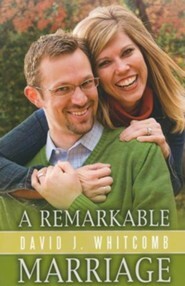 He shares biblical ways to build a healthy relationship with your spouse, with your children, and with God. A Remarkable Marriage pairs hard reality with encouraging advice in a resource that will inspire you to take positive steps to protect your family. I'm the author/artist and I want to review A Remarkable Marriage - eBook.